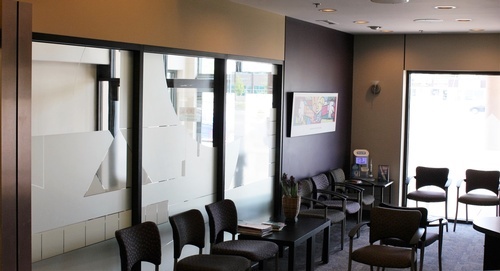 Leduc Dental Centre aims to provide individuals with a comfortable and relaxing environment where we strive to exceed your expectations through professional results and our friendly staff. At Leduc Dental Centre, Dr. Ross Sturmay* and his staff work with nature and utilize art, science and technology to create the beautiful, healthy and functional smile you have always wanted. Our goal is to have a patient maintain their ideal smile for a lifetime. Your smile is our top priority. We are dedicated to providing you with the personallized, safe and gentle care that you deserve. 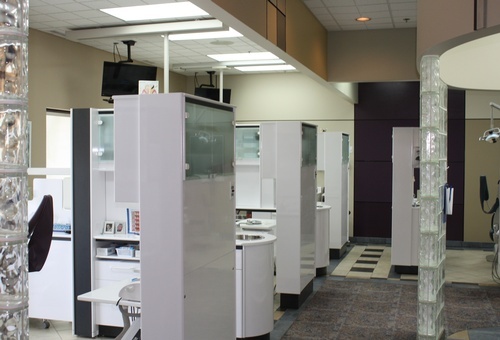 Our passion for the dental profession drives us to continue to learn and to provide our patients with the latest advancements in dentistry combined with proven methods of treatment ensuring the most favorable treatment results possible.